Butler third grade teacher and current Belmont boys varsity soccer coach, Brian Bisceglia-Kane, co-owns and co-directs CSS camps with his former college teammate and partner Charles Goodhue. The staff: Group leaders are college players from Tufts, Wesleyan, Trinity, Babson and Brandeis and our group counselors are often soccer high school standouts. We pride ourselves in having an engaging, enthusiastic, and knowledgeable staff. 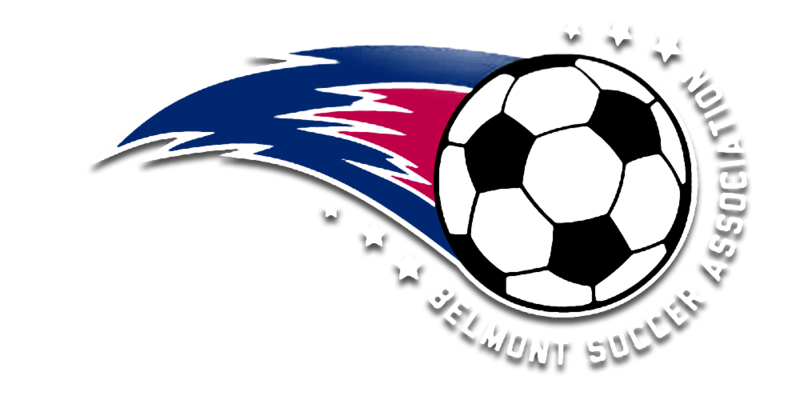 Commitment to Belmont: CSS donates equipment each year to Belmont 2nd Soccer - the K - 2 Program. CSS also provides at least 3 full scholarships to families in needs at camps in Belmont and many partial scholarships as well. Eco-friendly practices: As a donating member to 1% For The Planet, CSS donates one percent of their revenue to the organization, which is then distributed to a local member non-profit environmental organization. Check out our website, with more details about these camps and others offered in Wayland for boys and girls entering grades K-12. Also, feel free to call or email us with any questions.